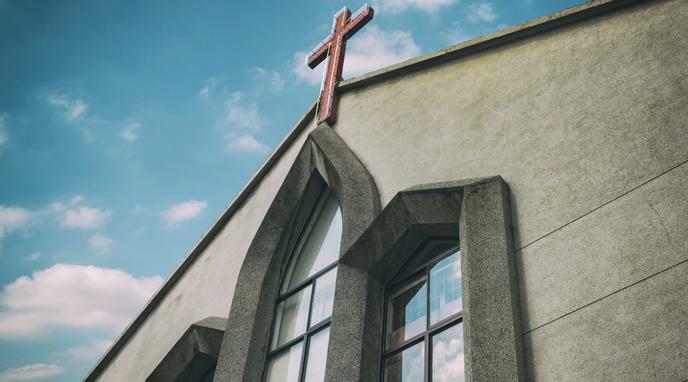 While separation of church and state is usually seen as an enumerated right in the US, nowhere in the First Amendment does it say that there's a separation of church and state. It clearly reads, "Congress shall make no law respecting an establishment of religion, or prohibiting the free exercise thereof". This only applies to Congress. That doesn't include state legislatures, ballot measures, or executive orders. State funded churches early in US history. The Supreme Court has held numerous times that a State action, law, or policy violated the "Establishment Clause." The Bill of Rights applies to the States vis the 14th Amendment. legal scope far beyond the simple establishment of a state religion.